Chris has been the principal dentist at Freedom Dental since 2012. He has been running successful practices since 2005 and has over 14 years of experience in dentistry and facial aesthetics having previously worked as an associate dentist in Stockport, and as a principal dentist at practices in Wigan and Bolton. 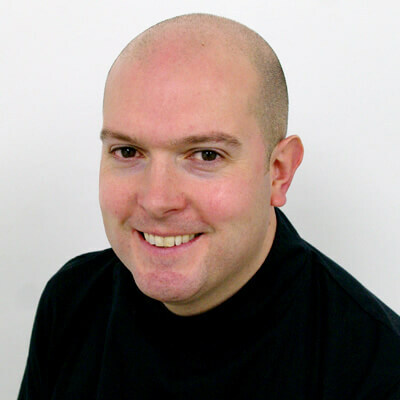 Chris has a keen interest in cosmetic dentistry and facial aesthetics. He lives nearby in Didsbury with his wife and children, cycling to work whenever possible and outside the practice, enjoys skiing, running and watching Premiership football. Chris has a large, local client base who have been returning to his state of the art practice for years. Chris is known for his friendly, relaxing and extremely competent approach to dentistry and facial aesthetics and would be more than happy to welcome you to his practice.